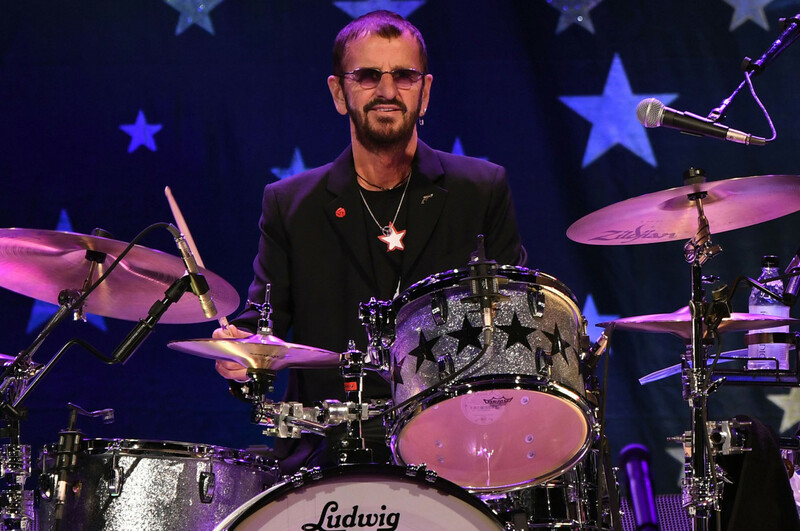 Beatles legend Ringo Starr will be knighted in the New Year’s Honors. The drummer, 77, is recognized for services to music and charity. He will return to Buckingham Palace for a knighthood — 52 years after getting his MBE. Macca was knighted in 1997 but Ringo, 77, had given up all hope before a letter arrived from the Palace a few weeks ago. 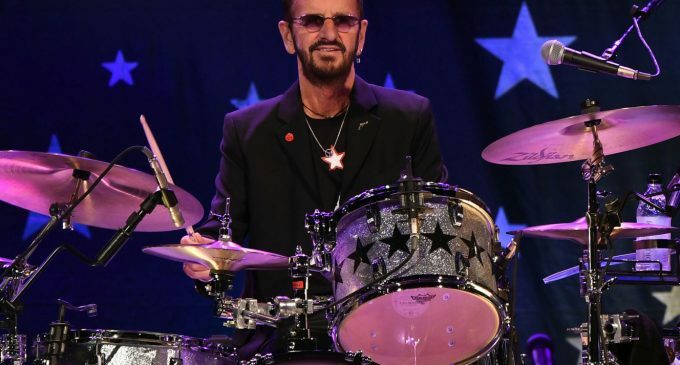 The star, real name Richard Starkey, got his first drum kit as a Christmas present aged 17. Within five years he was part of the biggest band in the world. His last visit to the Palace was in 1965 when all the Fab Four were awarded the MBE. Sir Paul, 75, had told of his frustration for his pal in an interview. Ringo, who is said to be worth £300million, was born and raised in a two-up, two-down terraced house in Madryn Street, Liverpool, to a docker dad and bakery worker mum. His parents divorced when he was three and his childhood was dogged by illness. He missed so much schooling that by 15, he could barely read or write. But he had an aptitude for woodwork, mechanics and music. He took early jobs as a delivery boy, a trainee joiner and a barman on the Mersey ferries. By the time the Beatles were formed, Ringo was already on the tour circuit with the successful band Rory Storm and the Hurricanes. The Fab Four’s manager Brian Epstein poached him to replace Pete Best as drummer in 1962 and it completed the magic formula that catapulted the group to international fame. Pop historians believe Ringo’s comedy and acting talents were as important as his musicianship, providing the key ingredient of humor and stability that kept the group together. While most of the songwriting was the genius of Lennon and McCartney, Ringo had more than his fair share of input. He is credited with inventing the phrase “A Hard Day’s Night” which became a hit single, album and film. Lennon then penned the song. Ringo wed long-time sweetheart Maureen Cox in 1965, with whom he had three children Zak, Jason and Lee. Zak followed in his dad’s footsteps to become a drummer, playing with The Who and Oasis. Ringo sold his 200-acre estate in Cranleigh, Surrey, for a reputed £20million in 2014. He now divides his time between Switzerland and California.